Is your vehicle winter-safe? Most of New Mexico may not get as much snow as other parts of the country, but that doesn’t mean we’re immune to ice or other slippery conditions. Plus, there are many rural roads in our gorgeous, wide-open state where salt trucks rarely, if ever, cast their helpful payload. Several Dodge models from Melloy Dodge in Albuquerque are equipped to better handle slippery winter driving conditions than many of our competitors, helping to keep you and your family safe while driving in the Albuquerque Metro Area this winter. Dodge Charger SE and SXT are All-Wheel-Drive, and come standard with All Speed Traction Control and Electronic Stability Control. 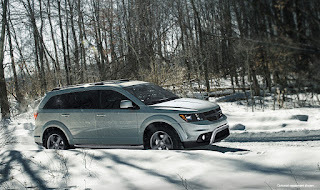 Dodge Journey SE, SXT, Crossroad, Crossroad Plus, Limited, R/T are equipped with All-Wheel-Drive, and come standard with the Electronic Stability Control above, and Electronic Roll Mitigation. Dodge Durango SXT, SXT Plus, Limited, R/T, Citadel are equipped with All-Wheel-Drive, and come standard with the above Electronic Stability Control, and 4-Wheel Traction Control. 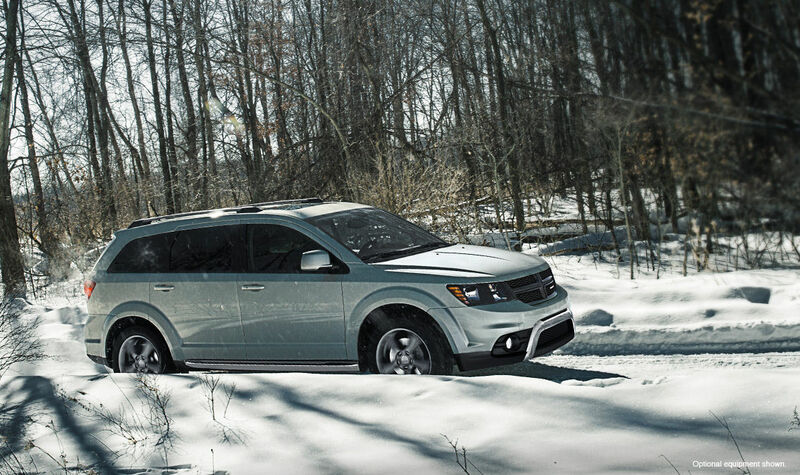 With features like All-Wheel-Drive, All-Speed Traction Control, Electronic Stability Control, Electronic Roll Mitigation, and Four-Wheel Traction Control, you can count on these in Dodge cars, crossovers, and SUVs from Melloy Dodge to get you and your family to your destination in safety and comfort this winter.